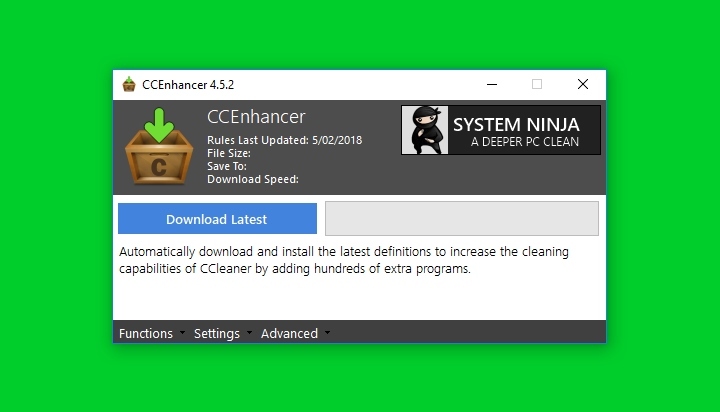 CCEnhancer 4.5.2 is now available for download. By popular demand, this release (and all future releases) will offer an installer in addition to the regular portable editions. As per usual, you can download CCEnhancer from its official download page. Please submit it in our community support forum. Registration is not required to post.